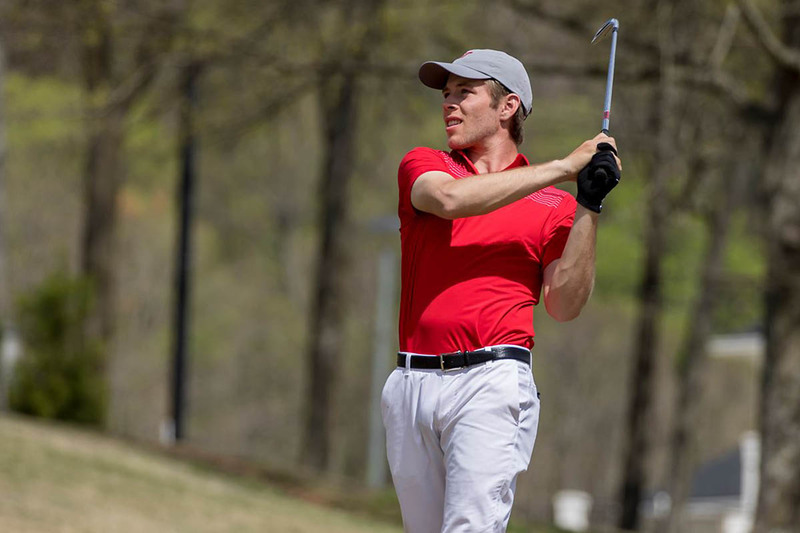 Robert Trent Jones Golf Trail at the Shoals | Clarksville Sports Network - Clarksville Tennessee's most trusted source for sports, including Austin Peay State University. 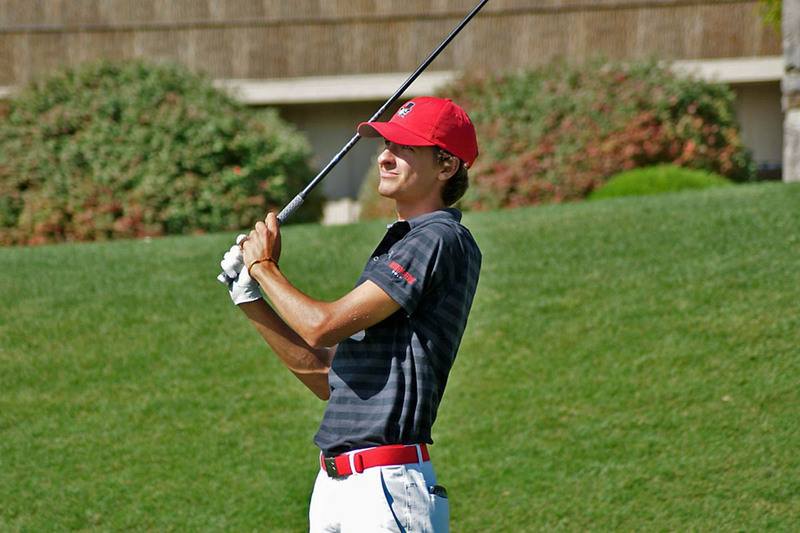 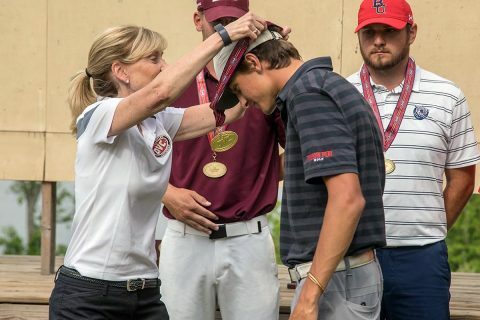 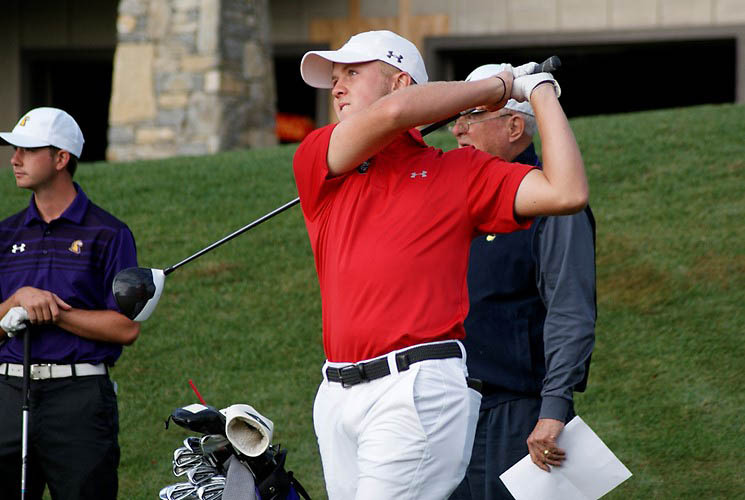 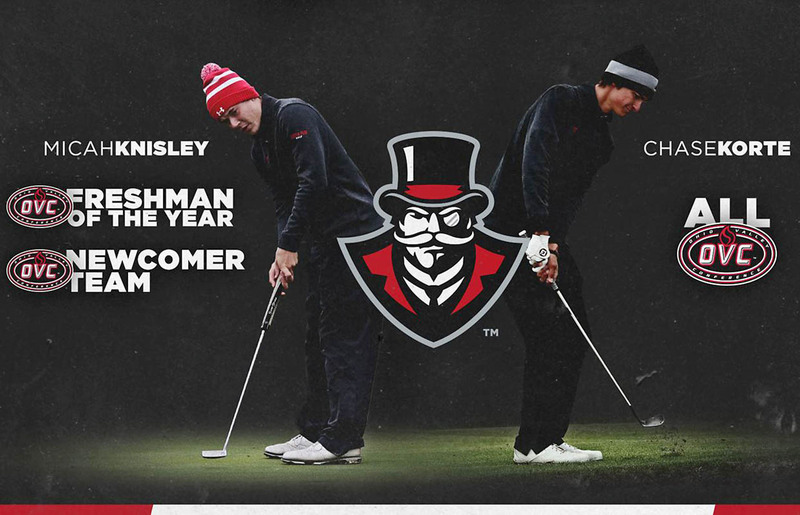 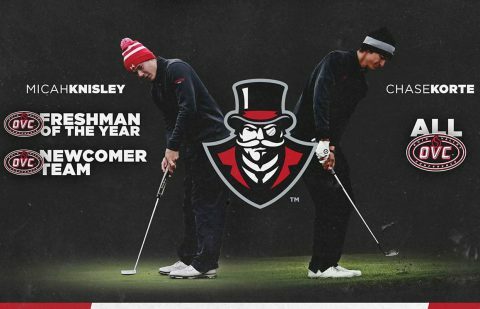 Brentwood, TN – Austin Peay State University (APSU) men’s golf has been tabbed as the No. 5 team in the Ohio Valley Conference preseason poll, released by the league office, Tuesday, following a vote of league coaches. 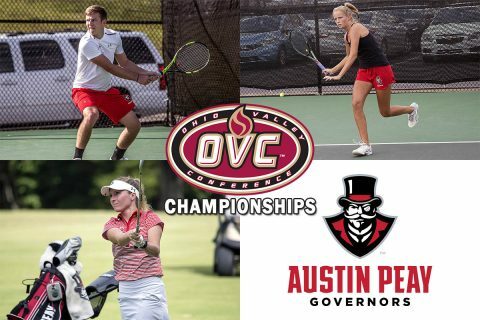 Clarksville, TN – Ohio Valley Conference championship tournament play begins this week for Austin Peay State University’s women’s golf team and both men’s and women’s tennis teams, as they look to join the Governors volleyball team in winning a conference title in the 2017-18 school year. 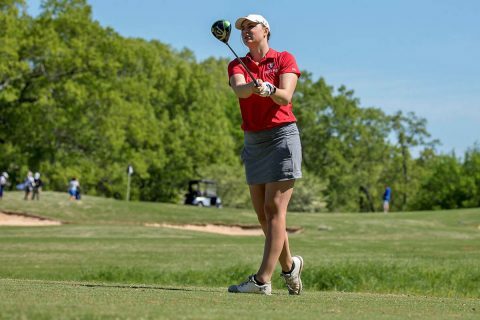 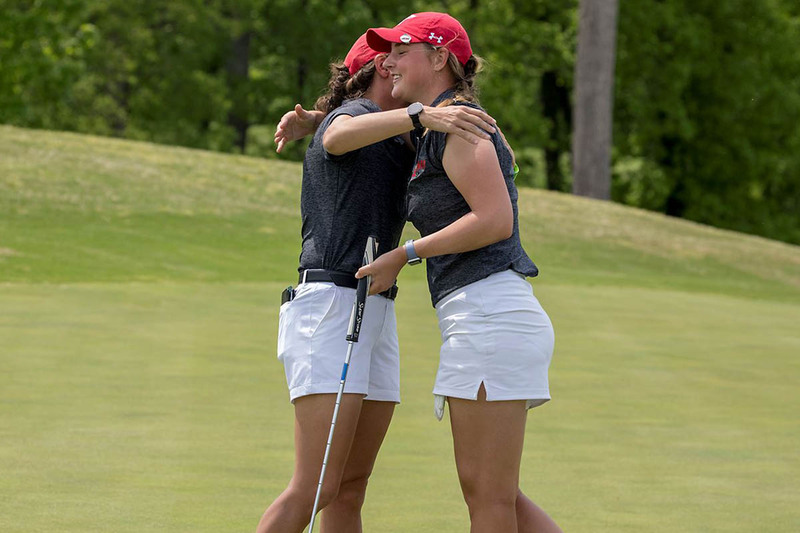 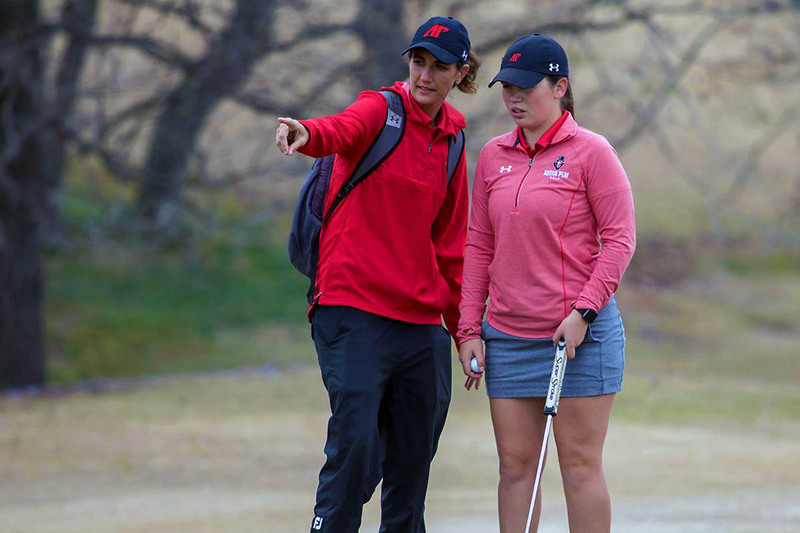 The women’s golf team will open play April 15th at the Robert Trent Jones Golf Trail at the Shoals in Muscle Shoals, AL, while the tennis teams will play on April 20th at the Centennial Sportsplex Tennis Center in Nashville, TN.